Be sure to watch the 5th episode of Eagle Eye, the news magazine show produced by the Media and Broadcasting class. This installment is hosted by sophomore Clay Reel and junior Keithian Starling. 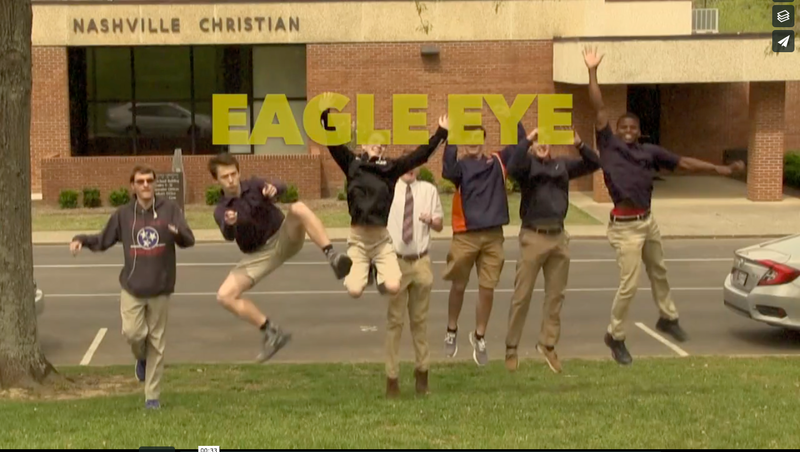 Eagle Eye: April 2016 from NCS Student News on Vimeo.